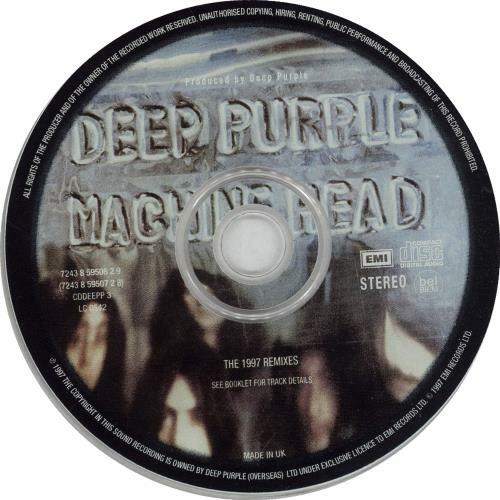 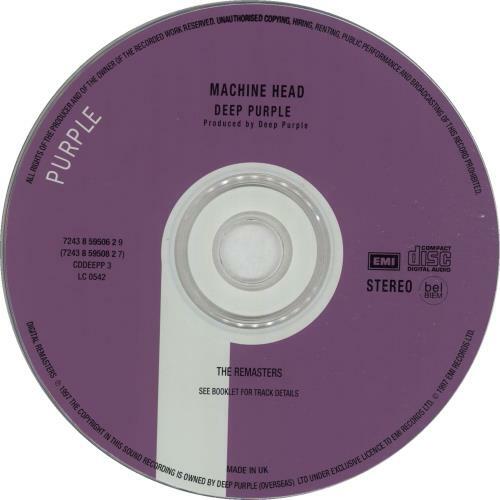 DEEP PURPLE Machine Head (1997 UK 25th Anniversary 18-track 2-CD set containing the original album in both remastered and remixed forms, together with a single B-side, rare quad versions and un-issued guitar solos. 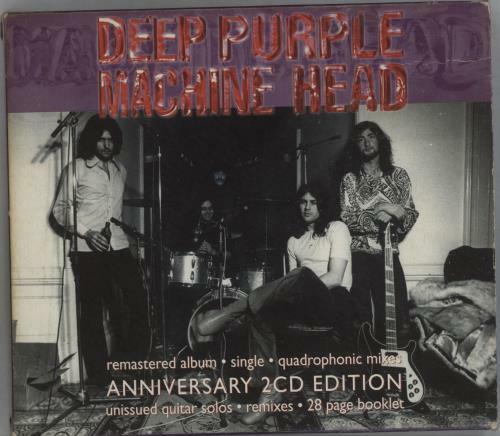 Housed in a card picture slipcase complete with the 28-page picture booklet containing rare photos and the story behind the album CDDEEPP3). 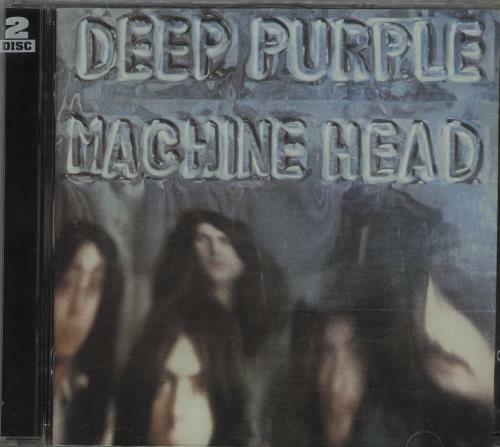 or visit our Deep Purple image gallery.